Home - Who would like to be a racing driver? Who would like to be a racing driver? Anglian like to, where possible, support many worthwhile causes along with supporting possible sporting legends of the future. Some of you may have seen the athletes that we have been following in the run up to the 2012 Olympics. On looking through my emails, I found that we had been lucky enough to be introduced to and follow a young man called Tom Ingram. In the summer of 2010, Tom was introduced to us as a young, up and coming racing driver of the future, who was away studying at Silverstone Motorsports College and trying to raise his profile for that year’s events. How time flies when you are driving fast cars as your chosen career and how time has passed since we were first introduced. I thought it would be nice to catch up with Tom a talented young High Wycombe-based BRDC Rising Star and MSA Academy member who is currently racing for JHR Developments. 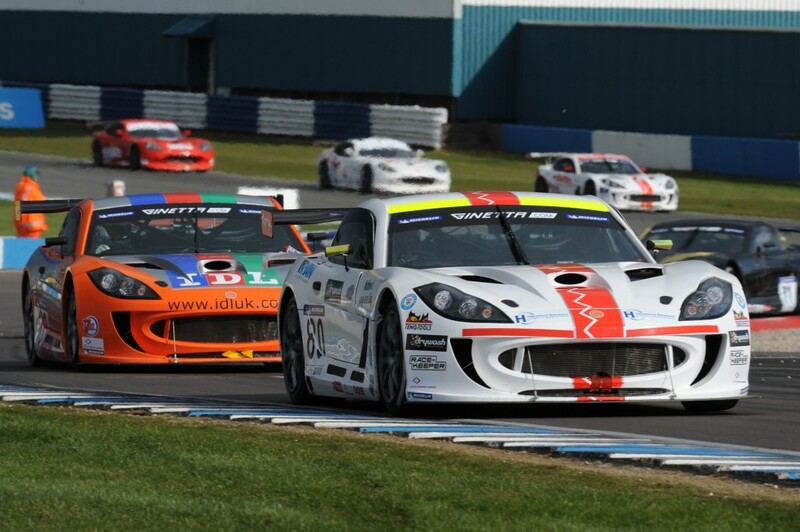 Tom is a charming 18-year-old former British Karting Champion who has made a fantastic start in his bid to add to his wins and racing crowns, with a trio of podium finishes including the magnificent win in the Michelin Ginetta GT Supercup triumph in the second meeting of the season at Donington Park. 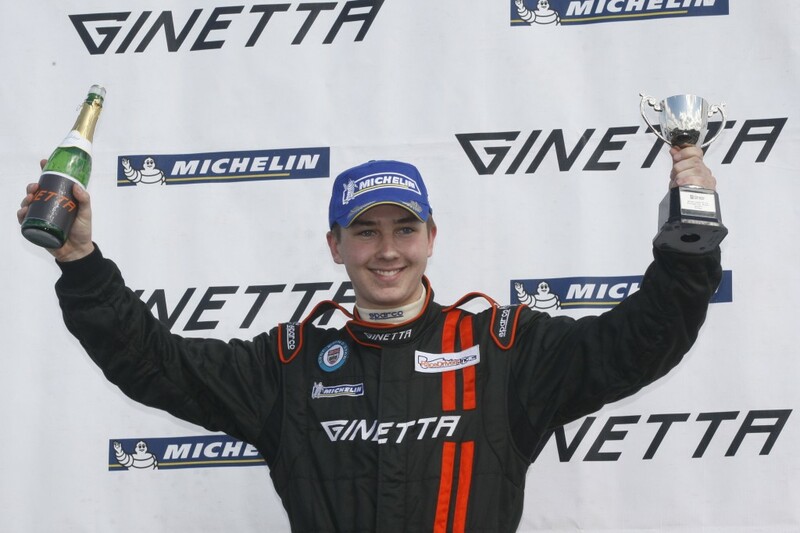 If you would like know more then follow Tom on Twitter (@tomingram80). Below is a video of Tom in his last race including the interview afterwards. Good luck Tom for the rest of the season, we’ll be watching your progress eagerly! Over the last 10 months Anglian have also been following 2012 Olympic hopefuls, including Louis Smith, gymnast, Charlie Grice, long distance runner and Mark Hunter, rower. One Olympian and runner, Sally Gunnell has been offering an in-site in to the build up of the event. If you would like to catch up with the Great British hopefuls check out their blogs.